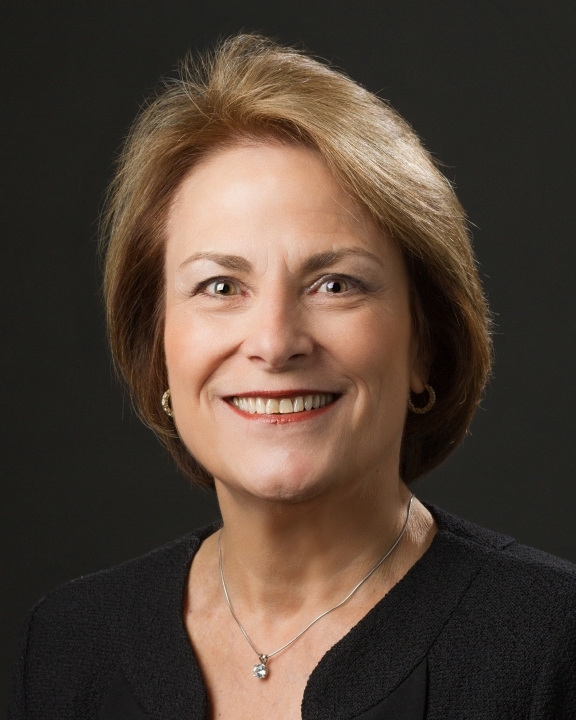 Gayle Capozzalo is the Executive Vice President/Chief Strategy Officer of Yale New Haven Health System. She joined the System in 1997 and is primarily responsible for System strategy development and execution, marketing, community and government relations, innovation, business development and mergers and acquisitions. Ms. Capozzalo received her Masters of Science degree in Public Health from the University of Missouri-Columbia and completed two years post masters work in health care marketing and organizational development at St. Louis University. She has 30 years of experience in system strategy, integration, development and management in the industry. Ms. Capozzalo is a Fellow in the American College of Health Care Executives and Past-Chairman of the American College of Health Care Executives Board of Governors. She recently was presented the Gold Medal Award by the American College of Healthcare Executives. She is active in her community and the healthcare industry. She is the past Chair and a Board member of Vizient New England, past Chair and a Board Member of Connecticut Public Television, Chair of Planned Parenthood of Southern New England and Vice Chair of the Nominating Committee of the Planned Parenthood Federation of America.